Is this ocean catamaran office the ultimate workplace? One company is taking remote working to whole new levels by offering digital nomads the chance to work from a luxury boat. 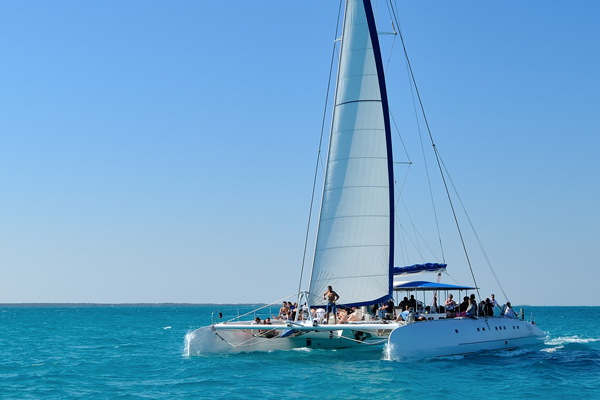 The revolutionary idea, named Coboat, allows 20 employees to work on personal projects whilst lounging around on catamaran. The boat, which is decked out with high speed internet access, sleeping areas, a captain, a cook and deckhands, costs £734 for one passenger travelling for one week.